Your DIGITAL HUB in EASTERN VISAYAS. 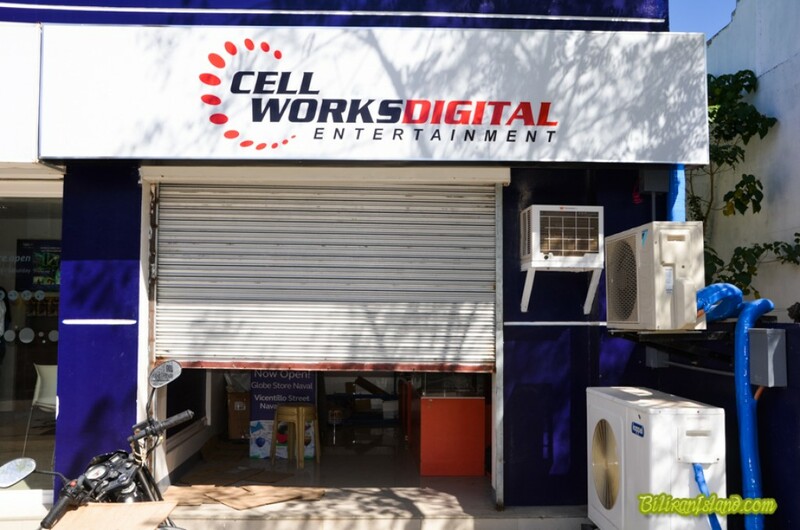 Cellworks Digital Entertainment is located in Vicentillo St. Naval, Biliran beside Globe Telecom Wireless Center. 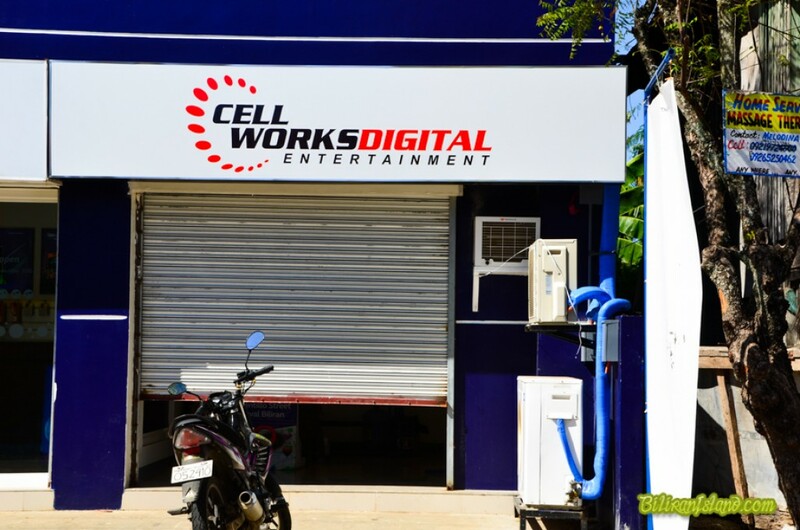 The Cellworks Mobile Phone store in Naval town, Biliran province has a great selection of mobile phones from brands such as MyPhone, StarMobile, Cherry Mobile and the popular Samsung. They also stock a range of Cameras from Canon, Samsung, Pentax and Olympus. 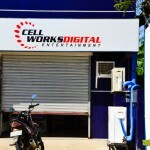 You can also get Load and Sim Cards from Cellworks for Smart, Sun, Talk n Text, Touch Mobile and Globe networks.